Congratulations ASGC on this great accomplishment! 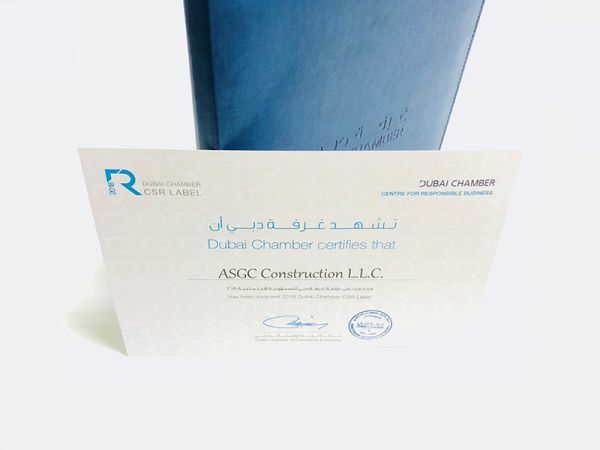 Its been a third year ASGC was awarded CSR Label by The Dubai Chamber of Commerce and Industry. The Dubai Chamber CSR Label became the highest level of recognition for the CSR efforts of businesses in the Middle East. Developed by the Dubai Chamber of Commerce and Industry, it is the first CSR Label in the region that builds on international standards while ensuring local relevance. 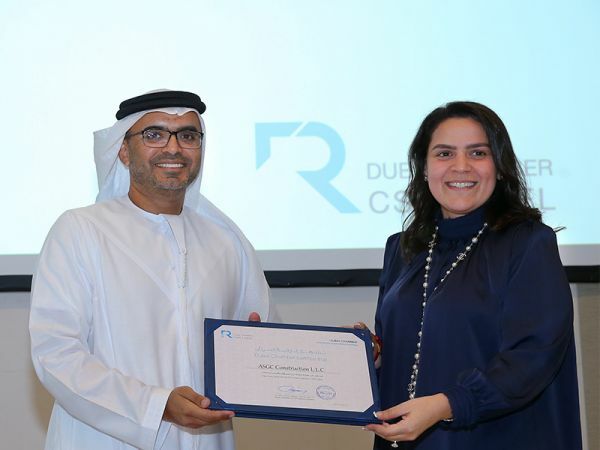 The Dubai Chamber CSR Label serves as a diagnostic framework and a CSR management tool for the participating companies to develop and improve their approach to CSR best practices, and assess their organizations’ social and environmental impact.